As a leading vehicle leasing and fleet management company in the UK, we are able to acquire any model from Audi's full range*. To request further information about Audi contract hire just request an Audi quote or call on the number below. As one of the popular German premium manufacturers, Audi currently sells over one million vehicles every year and is one of the largest premium manufacturers in Western Europe by volume of sales. Audi is part of the Volkswagen group and shares parts, platforms and engines with SEAT, Volkswagen, Skoda, Bentley, Lamborghini and Porsche. With CO2 emissions across the Audi range falling dramatically, and a wider range of models to suit every business requirement and leasing plan, this manufacturer has established itself as one of the most popular for business leasing. Bread and butter models such as the ever-popular Audi A3 and A4 will appeal to traditional business users, while the smaller A1 hatchback is designed to be popular with those seeking a cheaper entry point to the Audi range. Moving up the range are larger models such as the new Audi A5 coupe Sportback and cabriolet, A6 saloon and Avant (estate) and the flagship A8 luxury saloon. 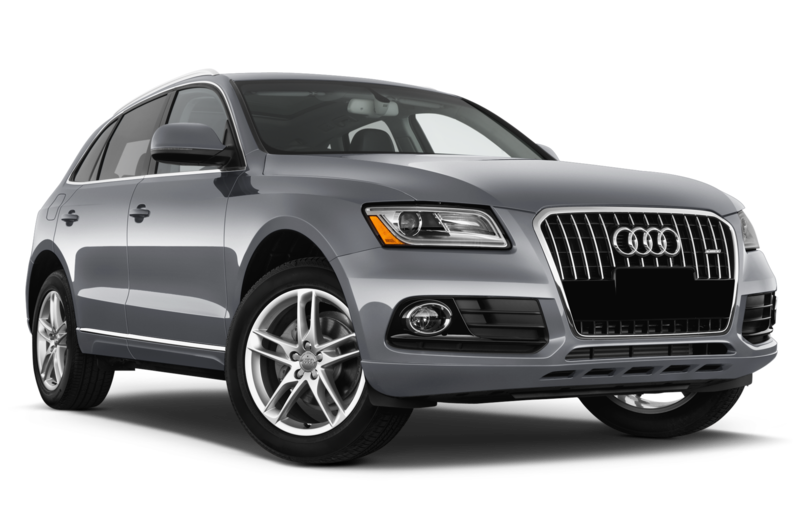 For those seeking more interior space and versatility provided by Quattro all-wheel drive, there's the Audi Q3, new Q5 and Q7 7-seat SUV. The ‘Q’ range of Audi vehicles has recently been joined by the smaller Audi Q2. The Audi A4 and A6 Allroad models offer estate levels of interior space and versatility with off-road ability and more rugged looks. Performance-orientated S and RS derivatives of the Audi range, developed by the specialist Audi Sport division, models are also available. Also available are the TT Coupe and Roadster, and topping the range is the R8 Coupe and Spyder supercar. As one of the UK's leading vehicle leasing and fleet management companies, we finance in excess of 140,000 cars and vans. Working with companies of all sizes, in any industry, our experience makes us adept at identifying the ideal vehicle, or vehicles. We have proven relationships with manufacturers and the economies of scale ensures a competitive price for all customers. For more information about Audi contract hire or leasing, or any other vehicle manufacturer, please contact us on 0345 266 5602. Alternatively, see our review of the Audi A4 or Audi A3 for more information on both of these models and whether they suit your business needs. You can also take a look at our latest lease deals to see what deals we have on a range of models.